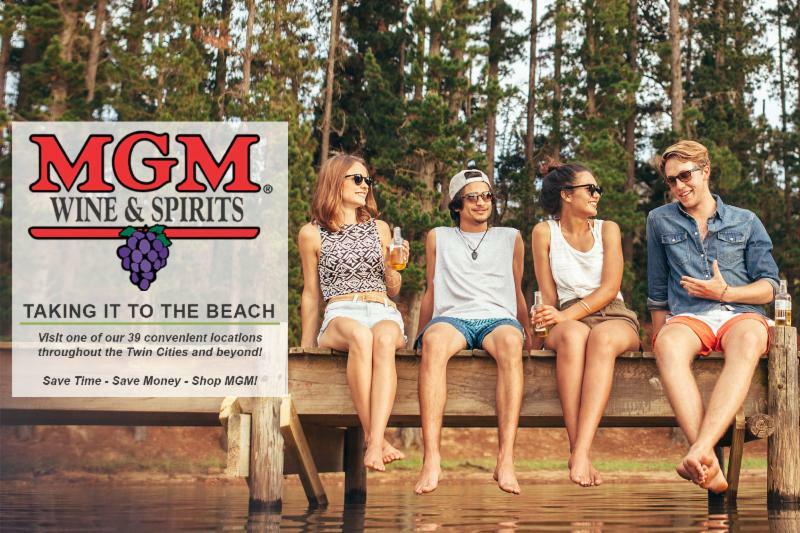 When you take to the beach, hang out poolside or pack a picnic, cool, refreshing adult beverages make a good thing even better. And from ice-cold beer to wine or mixed drinks there is a great variety already packaged in easy-to-transport containers. Beer, of course, comes in its own convenient single-serve bottles and cans. 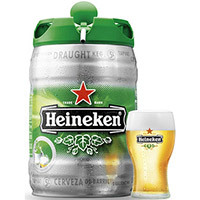 Heineken also makes mini kegs, which are equivalent to about 14 12-ounce bottles in one keg, so you’ll have plenty to share with friends. Something fruity or sweet with a little kick more your speed? Hard sodas are great refreshers and taking the nation by storm as there are more brands popping up on our shelves. From orange and lemonade to ginger ale, root beer and more, these make perfect beach and picnic drinks in handy individual portions. And wine can certainly be part of the party. Just as lemonade refreshes in summer, the acidity in a white wine is a big part of its refreshment factor. 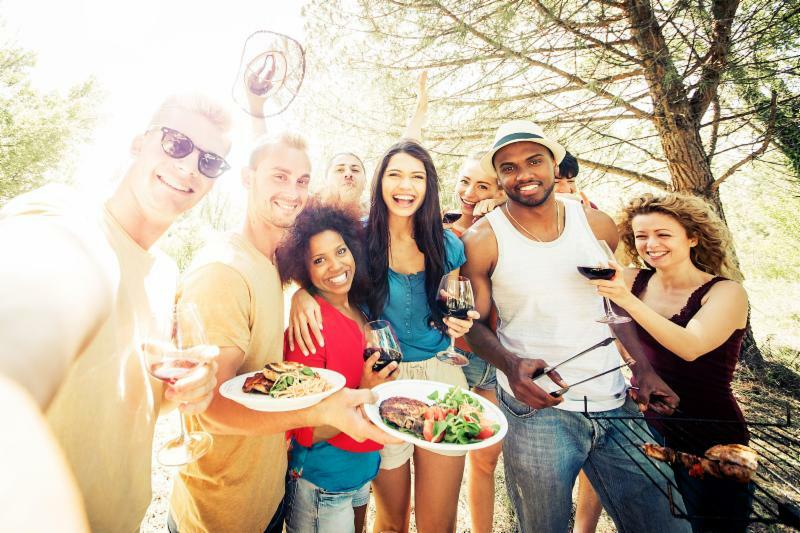 When it comes to selecting summer sippers, crisp whites such as Sauvignon Blanc, Riesling and Pinot Grigio as well as sparkling wines fit the bill. Plus, packaging options such as resealable Tetra Pak cartons in a range of sizes from 250ml to 500ml and 1 liter make it easy to transport without the weight of the glass bottle. 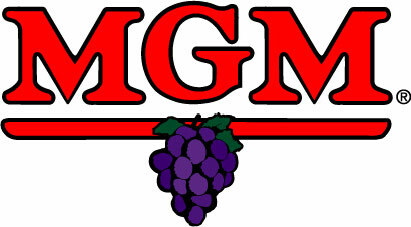 Both white and red wines as well as wine spritzers come in convenient four-packs of 187 ml bottles, which are each about one quarter of a standard bottle, or one and a half glasses. 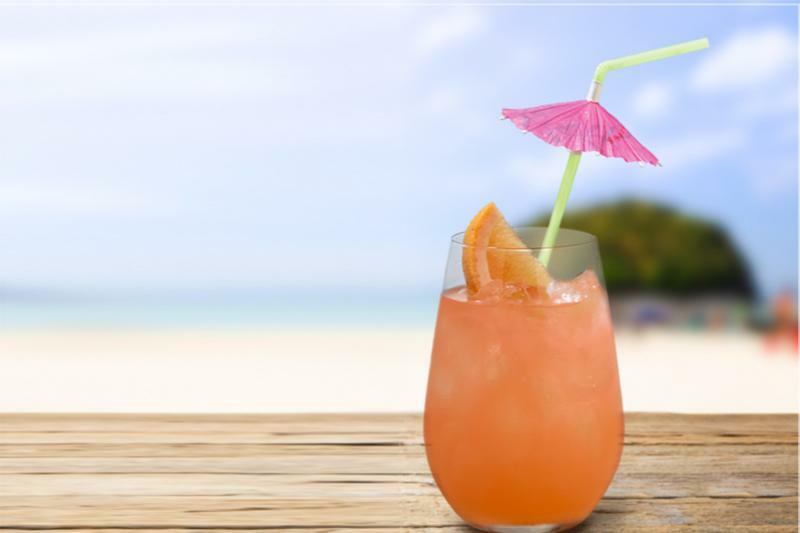 Fans of mixed drinks can pick up ready-made cocktails such as Margaritas and vodka-based drinks already blended with fruit juices-just pop the bottle in the cooler, grab some cups and you’re ready to go. Minnesota has 90,000 miles of shoreline-more than California, Florida and Hawaii combined. This certainly makes it easy to find a spot on a beach to kick back with a cold drink and celebrate summer. This cocktail calls for sippin’ back on the beach. Place ice in a glass. Add liquids in the order given. Stir. Garnish with grapefruit slice. Sauvignon Blanc, Riesling and Pinot Grigio create flavorful combinations with salad, seafood and chicken. Chardonnay can stand up to pasta salad with a mayonnaise-based dressing. If you will be grilling burgers and brats, Riesling makes a good match with pickle relish, ketchup and barbecue sauce. Sparkling wine complements grilled foods topped with spicy or salty condiments such as sauerkraut or mustard-and even salty snacks such as popcorn and potato chips. Try a crisp white wine spritzer with grilled salmon, steak or barbecued chicken kebabs. A red wine spritzer goes great with chips, cookies and a host of other ballpark goodies such as hotdogs, peanuts and Cracker Jacks. German weizens or hefeweizens are excellent choices with burgers and brats. Plus, for snacking, beer matches very nicely with cheese; Brie or Camembert go quite well with pale ale, Pilsner or fruit beer. Cheddar, Swiss, Edam, Gruyère and Jarlsberg also pair nicely with these brews. The spicy flavors of barbecued food and even most fish work well with Pilsner. Europe’s No. 1 export beer is a light Pilsner with full flavor and a soft and pleasant aftertaste. 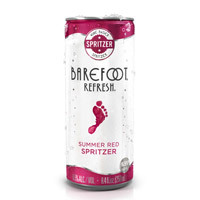 It’s available in a 5-liter mini keg, which is a bit more than 14 12-ounce bottles and perfect for the beach or a picnic. 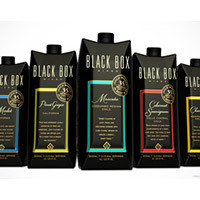 Perfect for the beach, pool or picnics, this wine is packaged in easy-to-pack 500ml boxes and available in Chardonnay, Pinot Grigio, Cabernet and Merlot. This lively blend of Pinot Noir rosé and Moscato is refreshingly light-bodied and showcases notes of raspberry, orange and freshly picked berries. Best enjoyed chilled or over ice.